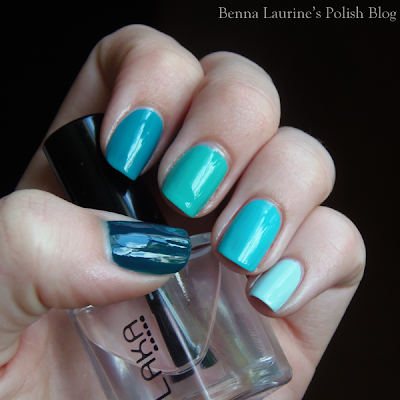 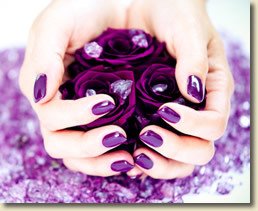 Bold Color Manicure : Everything About Fashion Today! 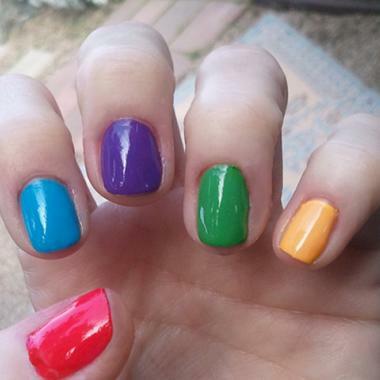 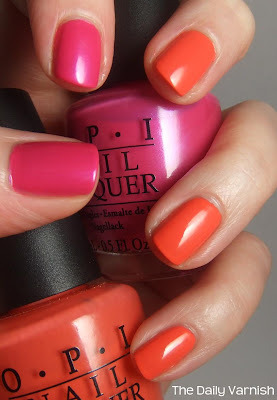 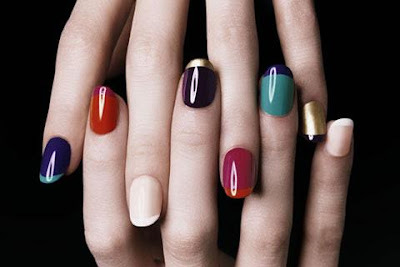 Color blocking and bold colors are "IN" If you are looking for ideas for bold color manicures, here I bring you some great ideas of colors for you to try on. 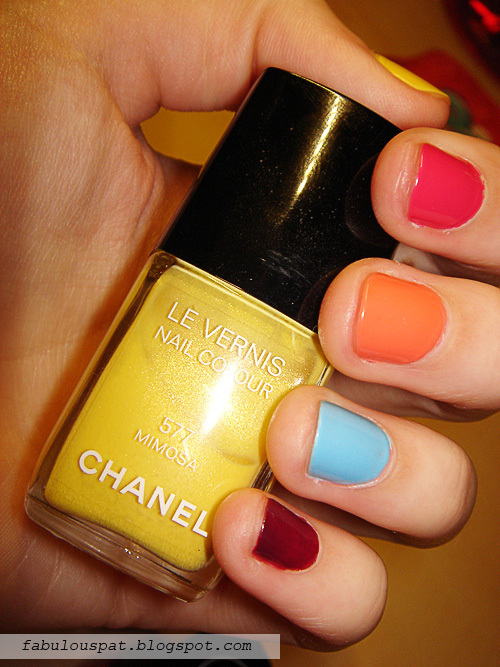 Share with us which is your favorite Nail Polish Shade? 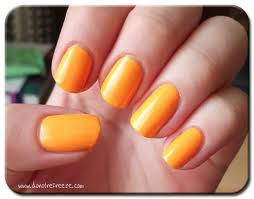 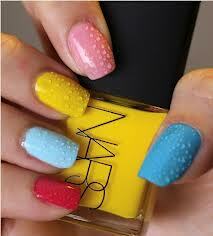 Hope you like these ideas of Bold Color Manicures.